We’ll start the year off with a bang, as I have some great action from the World Rapid Championship plus a little extra bonus from the World Blitz, also held in Riyadh, Saudi Arabia. I can say with authority that sometimes it feels like there is no counterplay for old men. But don’t tell that to Vishy Anand, who at age 48 is the World Rapid Champion. He tallied 10.5/15 and won a playoff match over Vladimir Fedoseev for the title. Carlsen had a few lulls in the blitz; at one point he drew four games in a row. But on the last day, he turned on the jets with a streak of 8.8/9 that gave him first with a round to spare. 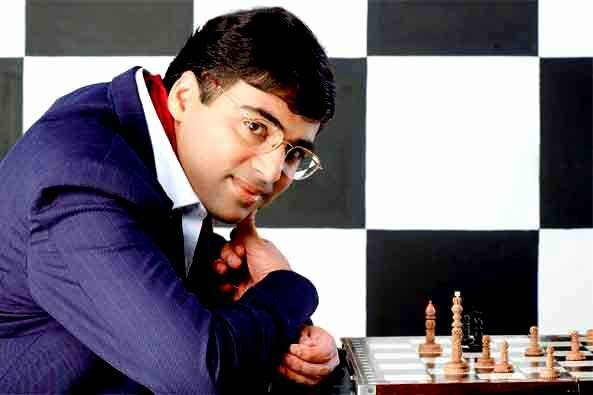 His final tally of 16/21 placed him a point and a half ahead of Karjakin, who is an especially strong blitz player, and that old man again, Vishy Anand. Next week we will likely see some action from traditional holiday events like the Rilton Cup and Hastings, and maybe something from the Pan American Intercollegiate.